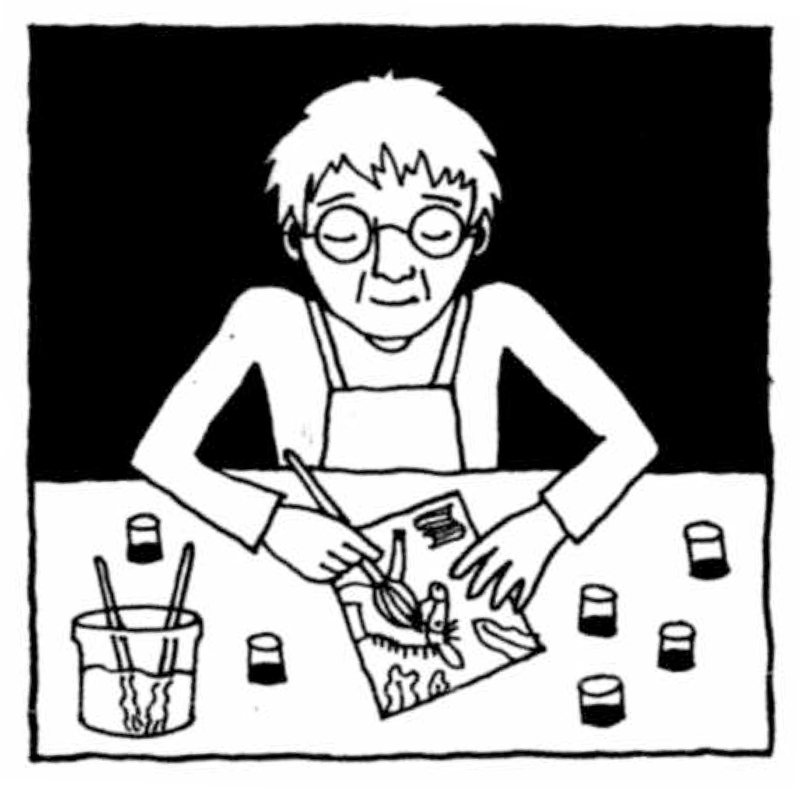 A story about the love and friendship of two sisters and the determination of a family to succeed. From the very opening of the book, the story focuses equally on the loving relationship between African-American tennis champions Venus and Serena Williams and the affection and resilience of the Williams family in a challenging and often violent environment in Compton, California. The dedicated father and his daughters wake early every morning to clean the run-down tennis courts. The girls' focus as they practice draws the attention and protection of a group of older boys who like to hang out at the courts: their first fans. Well into the night, the girls study hard, supported by their mother and each other. The text and illustrations work together, much as the Williams sisters do, to highlight their history-making challenges and achievements. With changes in scenery and other vivid depictions that encourage readers to consider confrontations of race and class, the book aims for honesty while remaining age-appropriate for young readers. Images of the two brown-skinned sisters, hair in braids, against seas of white spectators speak volumes, as do later scenes that include the additions of some brown faces in those stands as the two adult superstars compete. The love of the family and complicated community is weaved throughout, creating a candid depiction of how love grows in all places and can provide the scaffolding for success. 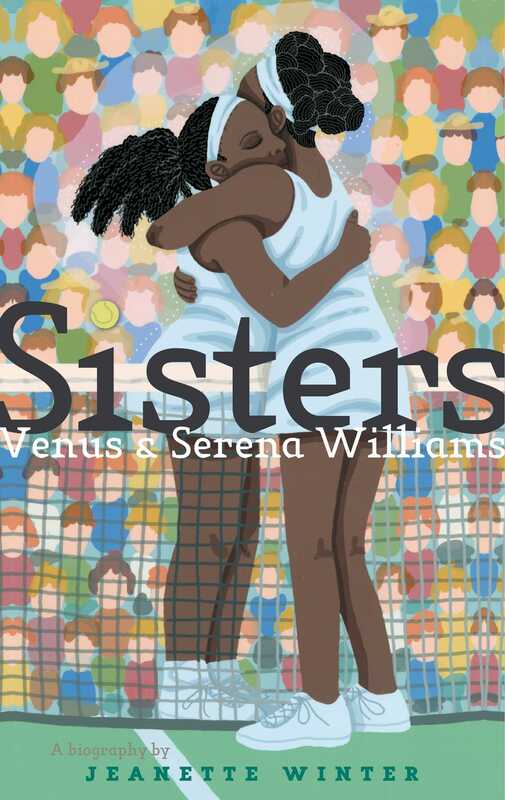 What the book does very well is tell the Williams sisters' story in a satisfying trajectory and with eye-catching illustrations that show the action from various perspectives. The tennis match scenes are particularly alive. A great introduction to an incredible sister act.